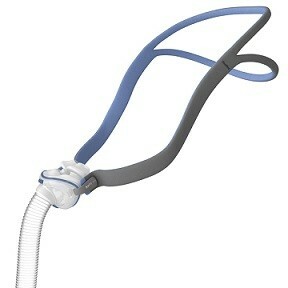 Clean and Sanitize Your CPAP Effortlessly! 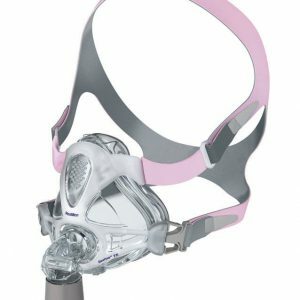 Do you avoid cleaning your CPAP parts because it makes a mess and leaves your CPAP mask and machine with uncomfortable condensation? Without regular sanitation, your CPAP machine could be harboring thousands of microbes that can make you sick. Don’t lose sleep over it, clean and sanitize all of your CPAP parts effortlessly and without water! 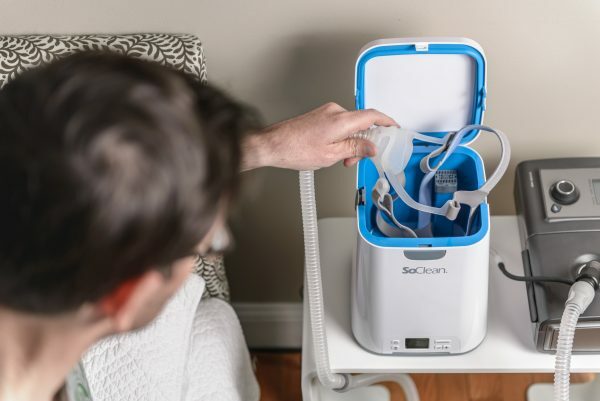 The SoClean2® sanitizes all of your CPAP parts — mask, hose, and reservoir — without taking apart all of the pieces, no drying required! No water or chemicals, and no need to take pieces apart! Sleep peacefully tonight knowing that your CPAP is clean and sanitized! The SoClean2 makes it easy for CPAP users to safely and naturally clean and sanitize their equipment. 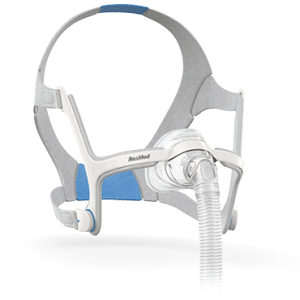 Cleaning and sanitizing help to extend the life of your equipment by ensuring that the CPAP machine is functioning properly. This CPAP sanitizing machine uses the same sanitizing process used in water purification, hospitals, and produce handling. Adapters available for: ResMed S9, ResMed Airsense 10, Philips Respironics DreamStation & System One, Fisher & Paykel ICON.